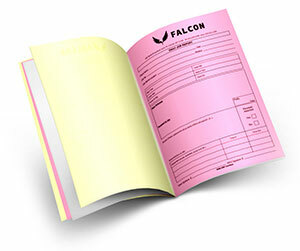 Imagine having a record keeping book which could advertise as well? Do you wish to work smart in business by keeping low operational costs? Ok! 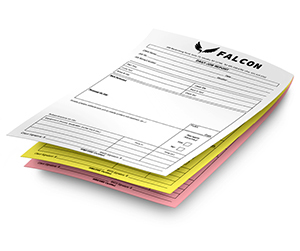 Bring in the latest 5 part carbonless forms which will enhance your efficiency many times. 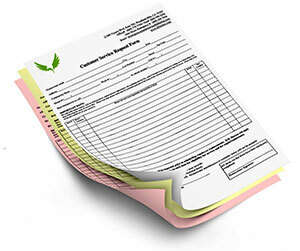 These forms can print your handwritings on five carbonless sheets at the same time. 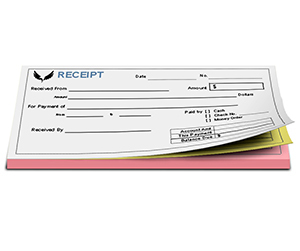 It will create convenience while generating five receipts at a time to be sent to the different departments for easy record keeping. 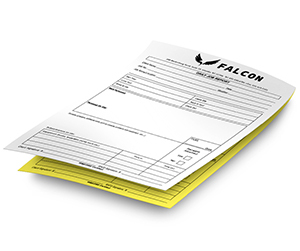 Printingblue offers premium quality 5 part carbonless forms printing. 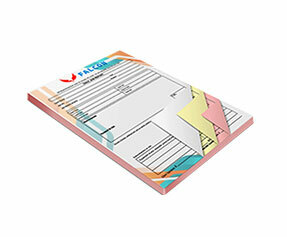 We offer design variations to the level where you feel 100% satisfied with our product. 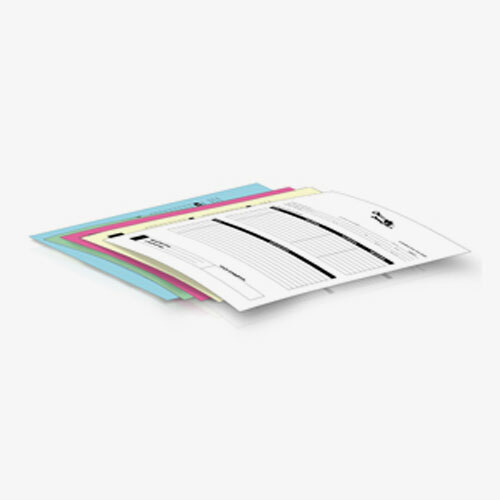 All of the sheets are provided with multiple alternative options. 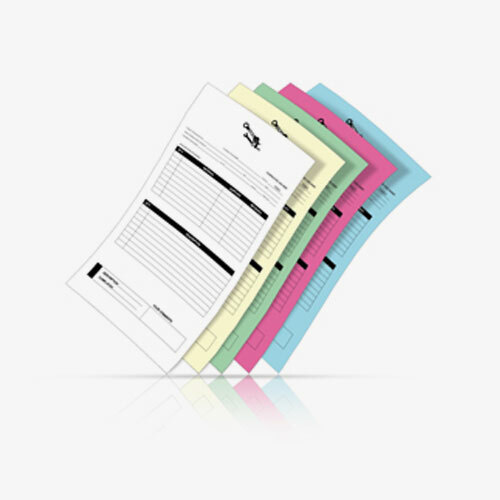 For all duplicate sheets, multiple color options are available e.g. green, blue, yellow etc. 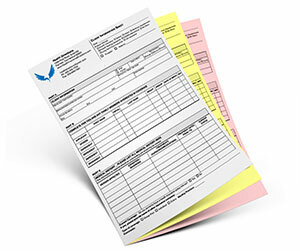 You may define a separate color of the form to be sent to a specific department. It will provide expediency in record keeping process. 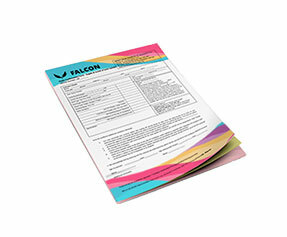 Pads, books and individual packs are also offered with different binding options. 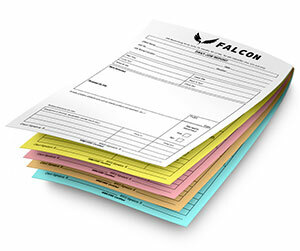 Consequently we can declare that 5 part carbonless paper is a perfect solution suite for speedy business transactions. It will let you attain ease with efficiency. 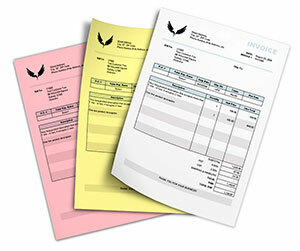 So don’t get late and let Printingblue take care of your record keeping process. Try us to get exactly what you have in mind for your business.